01 March 1943: Keel laid by the Bethlehem-Hingham Shipyard, Inc., Hingham, Mass. 31 January 1966: Sold for scrapping to the Southern Scrap Material Co., New Orleans, La. 48k Lee Fox, Jr. was born on 11 January 1920 at Rock Island, III. He was the son of Mr. and Mrs. Lee Fox of New Cumberland, Pa., and prepared for college at New Cumberland High School. He attended the Wharton School of Finance at the University of Pennsylvania for two years, and then transferred to Franklin and Marshall for his last year. He began his flight training in the Civil Aeronautics Course as an undergraduate at Franklin and Marshall College. Appointed an aviation cadet in the Naval Reserve 9 January 1941, he won his pilot’s wings at Pensacola and was commissioned an ensign 5 August. After brief service on the west coast, he reported for duty in Hawaii on 17 September and served with Patrol Squadron 12 until his death. Lee was reported lost during the heroic defense of the U.S. Naval Air Station, Kaneohe Bay, Oahu, Hawaii, during the Japanese sneak attack of Pearl Harbor on 7 December 1941. His body was never recovered following the attack and he was presumed killed in action. 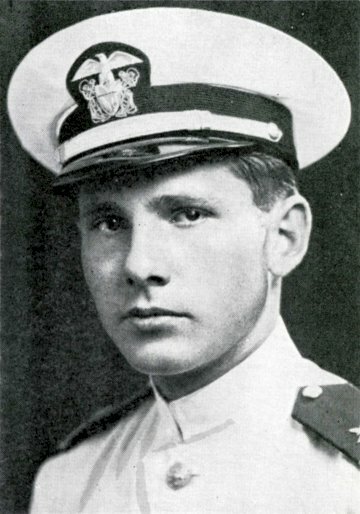 Ensign Fox was posthumously awarded the Purple Heart. 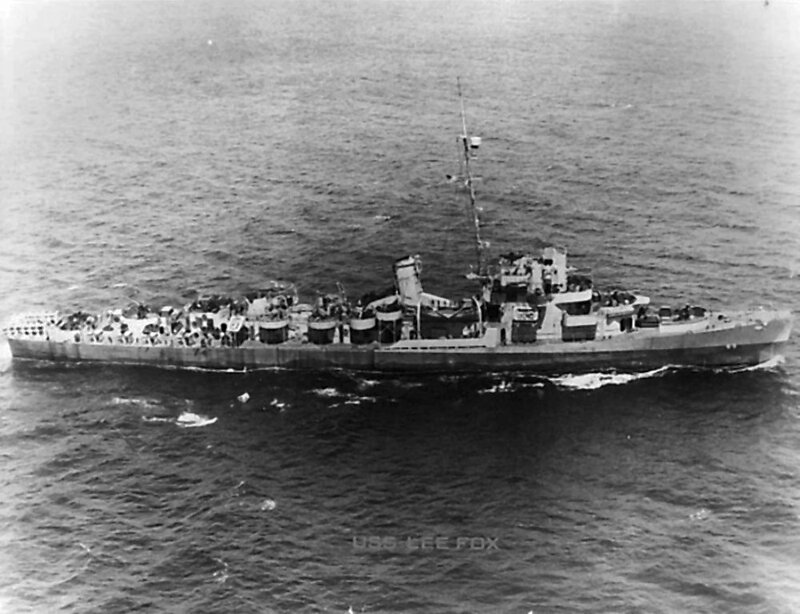 USS Lee Fox (DE 65) (1943-1946) was the first ship to be named in his honor. 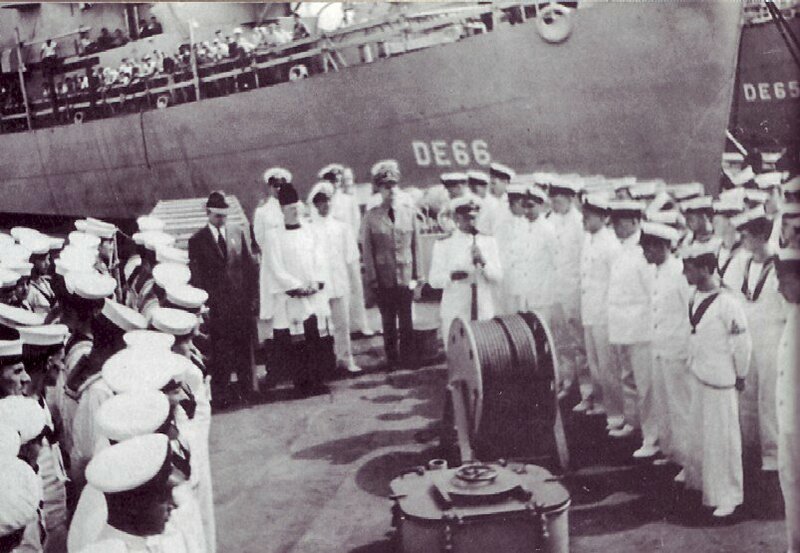 View the USS Lee Fox (DE 65 / APD 45) DANFS history entry located on the Naval History and Heritage Command web site.